Her surname is listed as "How" on the roster. 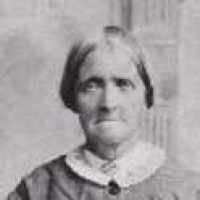 She came from England in 1855 on the ship "Chimborazo" with her husband, James and their five children. England and Wales Census, 1851.